Who is Jesus? And why does the church He started matter today? The answers to these questions are practical, profound, and liberating—and also inextricably connected. The closer you get to Jesus, the more you love people; and the more you love people, the more you become like Jesus. 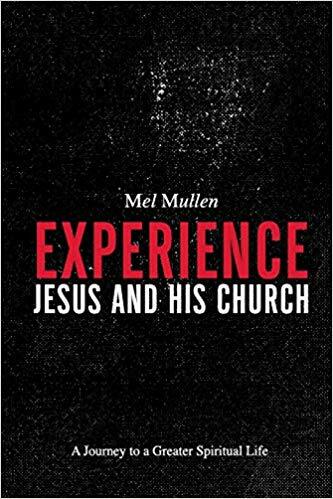 Drawing on biblical teaching and over forty-five years of ministry experience, Pastor Mel Mullen brings clear, practical understanding to Jesus’ message and the community of Jesus-followers we call the church. You will discover the life-changing truths of who Jesus is, what His grace and love mean for you, and how your life can help others everywhere you go. Purchase Experience Jesus and His church Now! Most men need a new picture of who they can be. 'Be a Man' will give you the tools to reposition your life and shape your future. There is nothing more powerful than a new beginning. Purchase Be a man Now!